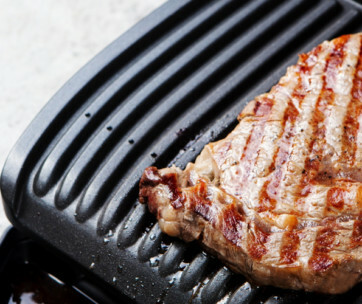 Manning the grill entails a lot of responsibility, like making sure food is cooked properly and ensuring the beer in the hands of your friends are without tops and good to drink. 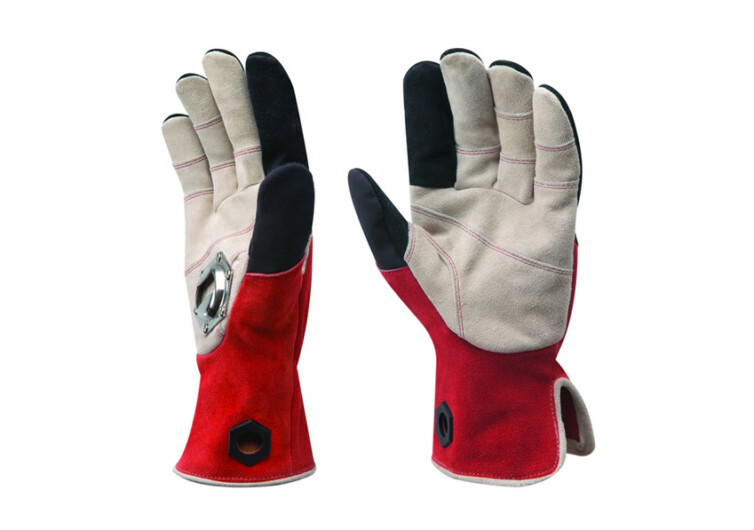 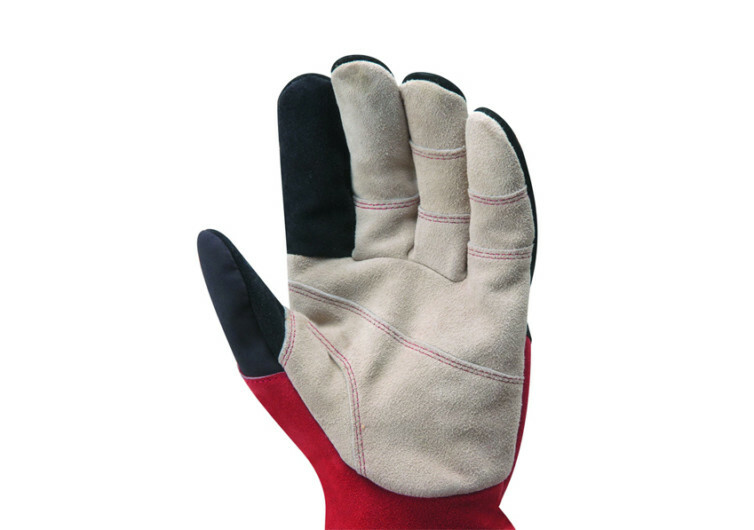 StoneBreaker’s padded leather Tailgaiting Gloves protect your hands and wrists from errant embers thanks to their extended cuffs and are cut following the brand’s Fit to Work pattern for a superb fit. 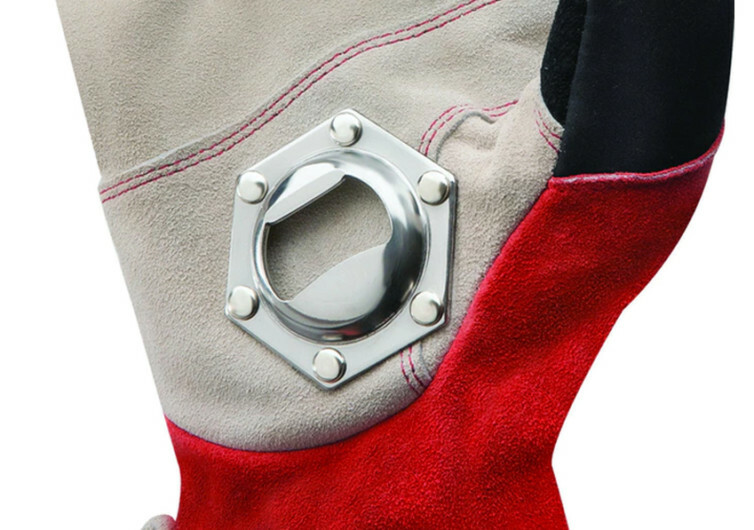 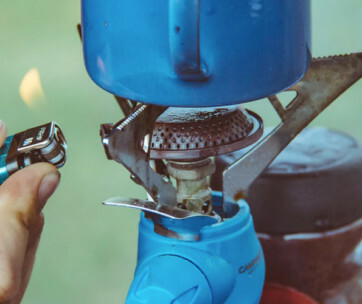 And, importantly, the right glove sports an integrated aluminum bottle opener right in its palm to crack open bottles like it’s your job — and it is.